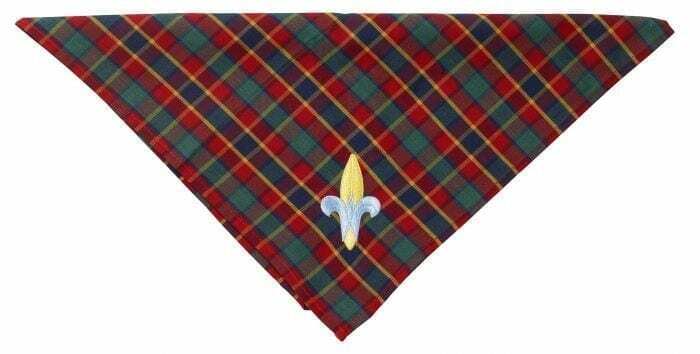 Featuring the classic Webelos plaid and logo emblem, this neckerchief is made of a polyester/cotton blend. 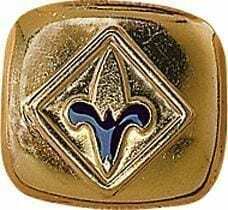 It measures 36 x 25.5 x 25.5 inches and is part of the required official uniform of Webelos Cub Scouts (boys or girls in the 4th or 5th Grades). 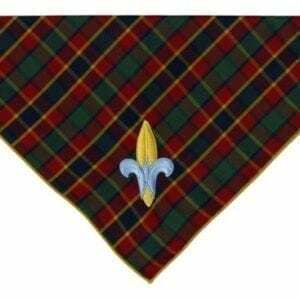 The neckerchief can be worn over or under the collar and it is recommended that a den wears all one way to stay uniform.